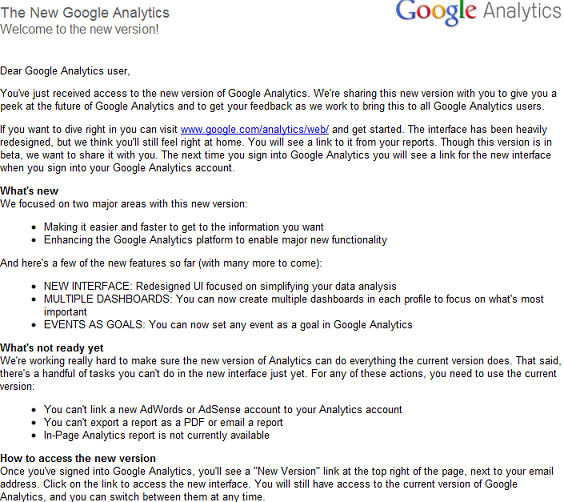 New Google Analytics has a completely new interface. 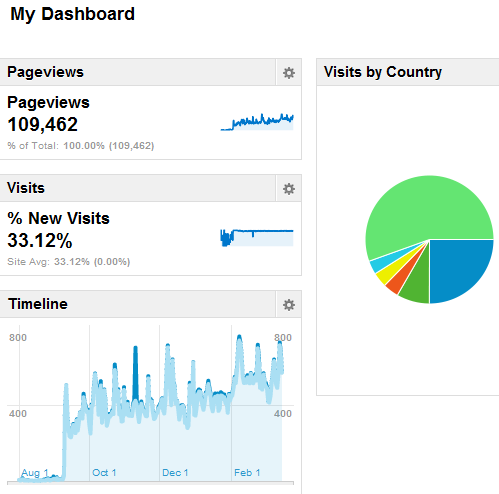 Like iGoogle they have followed widget-based approach to simplify the UI. 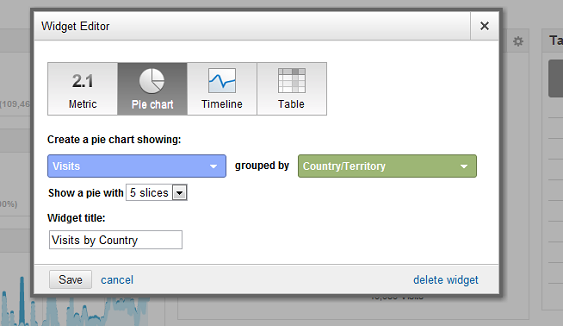 You can add multiple dashboards and each dashboard can have multiple widgets. Re-arranging widgets in your dashboard is very simple as it supports drag n drop.You can now set any event as a goal in Google Analytics.